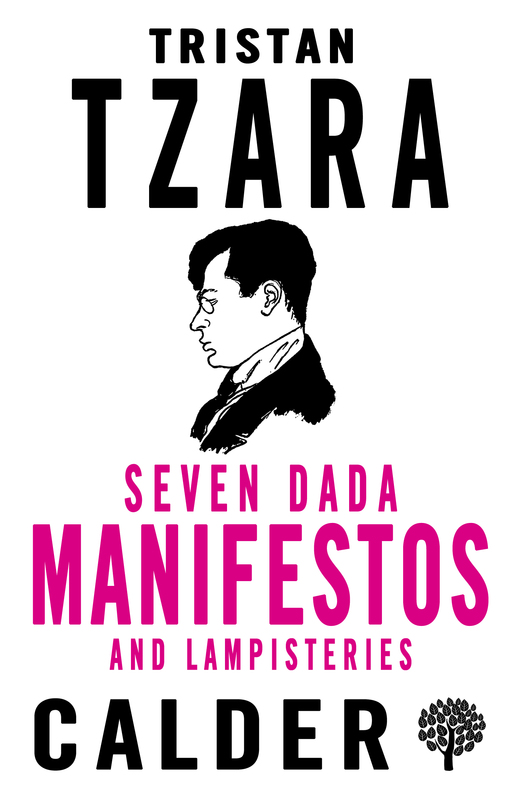 This volume contains Tristan Tzara’s famous manifestos, which first appeared between 1916 and 1921 and became essential texts of the modern movement and models for Breton’s Surrealist manifestos. Art for Tzara was both deadly serious and a game, and the playfulness of his character is apparent not only in his polemic, which often uses dadaist typography, but in the delightful drawings contributed by Francis Picabia. 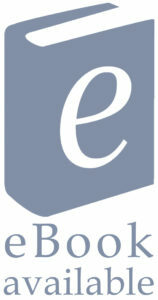 In addition, this volume also contains Tzara’s Lampisteries – articles that throw light on various art forms contemporary with his own work, at a time when art, weary of the old certainties, turned into subjective and often abstract forms, favouring the reality of the mind over that of the senses. Tristan Tzara was like me, like Socrates, like Chateaubriand, a very small, fat and very ugly man, but with incredible charm! Tristan Tzara was the founder of the Dada movement, which began in Zürich during the First World War. Poet, literary iconoclast and catalyst, his ideas were inspired by his contempt for the bourgeois values and traditional attitudes towards art that existed at the time.